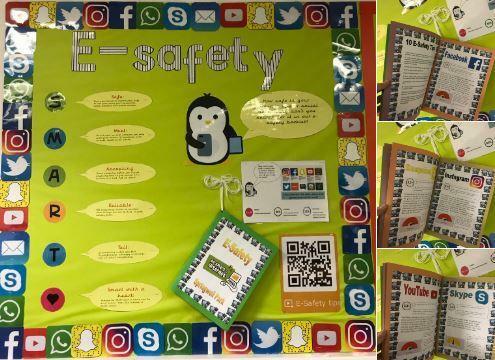 "Online safety refers to the act of keeping yourself and others safe while you use technology, whether that be a computer, mobile, tablet, gaming console or any other technology device." 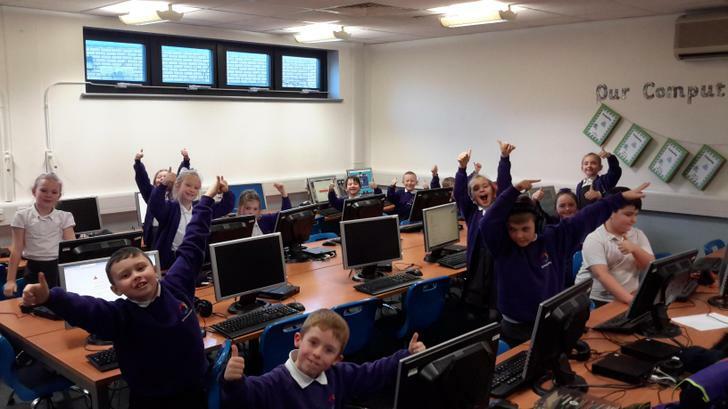 Springwell Computing Twitter Click this link to go to our Springwell Computing Twitter page and see the most up-to-date computing and internet safety activities from our school community. 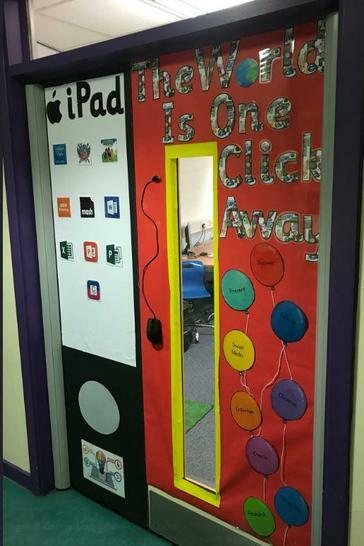 Our children's wellbeing, happiness and safety is of utmost importance here at Springwell Park, and our pupils' safety while they are online is of no exception. We strive to deliver a curriculum and education that instils and equips our children for the ever-growing digital world that we live in. 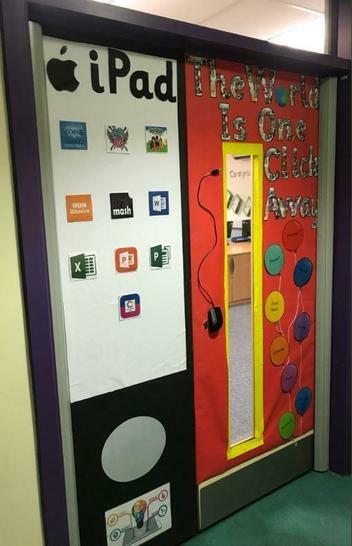 Internet safety has a high profile in Springwell Park, with our team of dedicated teachers delivering e-safety sessions that are embedded into the computing curriculum in order to keep our children alert and aware. 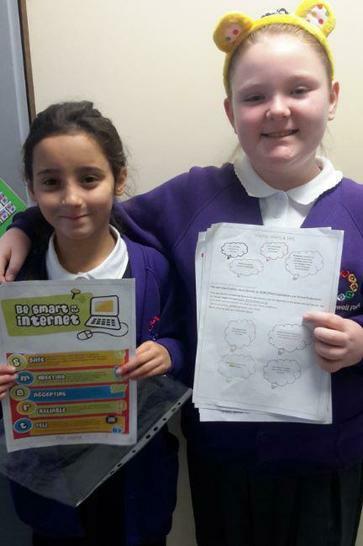 Every new computing unit begins with an Internet Safety lesson, to ensure our Springwell stars have a refreshed understanding of how to act with respect and diligence. 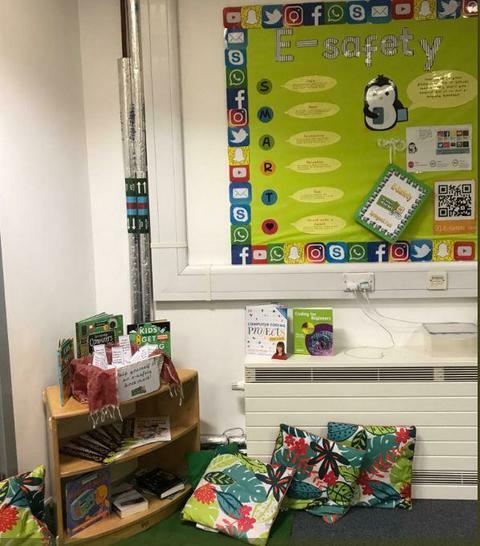 In order to ensure that we are offering the best E-Safey education to our pupils and parents, our pupils undergo an anonymous pupil internet safety questionnaire and pupil interviews at various points throughout the academic year, the results of which are analysed and acted upon accordingly. As I am sure you are aware, there is a new craze that is called the “Momo” challenge. It has been in the media a lot, due to how harrowing it is. The challenge consists of a horror-like image daring your child to do horrific tasks and orders them to not tell their parents. It has been associated with WhatsApp and YouTube. 1. Momo has been around for over nine months. It has only gained momentum lately due to the scaremongering on social media. 2. The image used to represent Momo is actually the artwork of ‘Link Factory’ and is in an art gallery in Tokyo. 3. Prior to the Momo Challenge, there were other challenges. For example, “The Blue Whale Challenge”. 4. Several Online Safety experts have declared it is a hoax. I would strongly advise that you use this horrendous challenge as an opportunity to make sure your child truly does understand all aspects of internet safety. I urge you not to talk to your child about Momo directly, but rather E-Safety generally. If your child knows how to act responsibly, knows not to talk to strangers and knows to tell an adult, Momo cannot affect them. This advice is also what POSH (Professional Online Safety Helpline) has issued in their statement. If you want any help or you are concerned, please do not hesitate to contact me. I will be more than happy to help. Why don't you have a look at our results and findings from our pupil and parental internet safety questionnaires? If you would like further information regarding the above questionnaires, including how we plan on using the data to enhance internet safety further, please do not hesitate to ask. 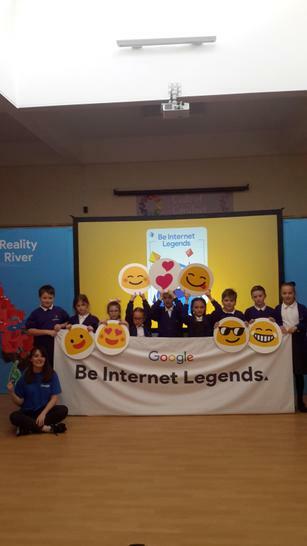 For Safer Internet Day this year, we took part in 'the biggest internet safety lesson' by contributing towards a record break attempt. We were trying to break the record of 'most internet safety sessions taught in one day', working with schools across the nation. (We will find out soon if we have beat the record!) Each year group took part in an E-Safety lesson with their class teacher, looking at the focus of 'consent in a digital world'. After our lesson, we took part in an interactive quiz to test our knowledge. Please see attached below the PowerPoint from the Safer Internet Day assembly. It has various child-friendly, catchy songs that you could use to start a conversation with your children. Please see below two E-books that you can use with your children to discuss internet safety. 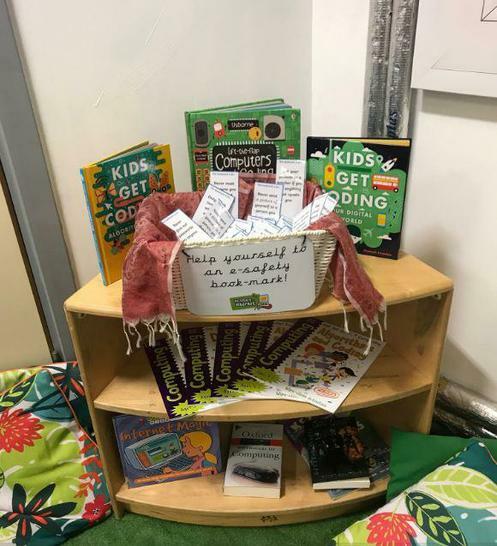 There is a KS1 one and KS2 story. If you have a concern, question or query regarding online safety about your child or pupils at Springwell Park, please use this form to log it.